Americas Best Value Inn wants to welcome you to Detroit Lakes- MN. We are conveniently located at the junction of State Highways 10 and 59- just one mile from downtown Detroit Lakes. Our two story property offers 38 clean- comfortable guest rooms with interior corridor access. We feature a handicapped accessible guest room- a suite- and the Jacuzzi suite. All of our rooms are furnished with complimentary Wi-Fi- cable TV- HBO- hairdryer- iron- ironing board- coffeemaker- refrigerator- and microwave. Our guests are also offered complimentary wake up calls- free local calls- access to local newspapers- and a business center for guest use including fax and copy service. We take pride in being a non-smoking facility and do provide outdoor areas for smokers to use. Guests may also enjoy our picnic tables- lawn chairs- and our outdoor grill while staying with us. We offer a hot breakfast served daily. Our courteous- warm and experienced staff will make your stay with us a memorable and enjoyable experience. 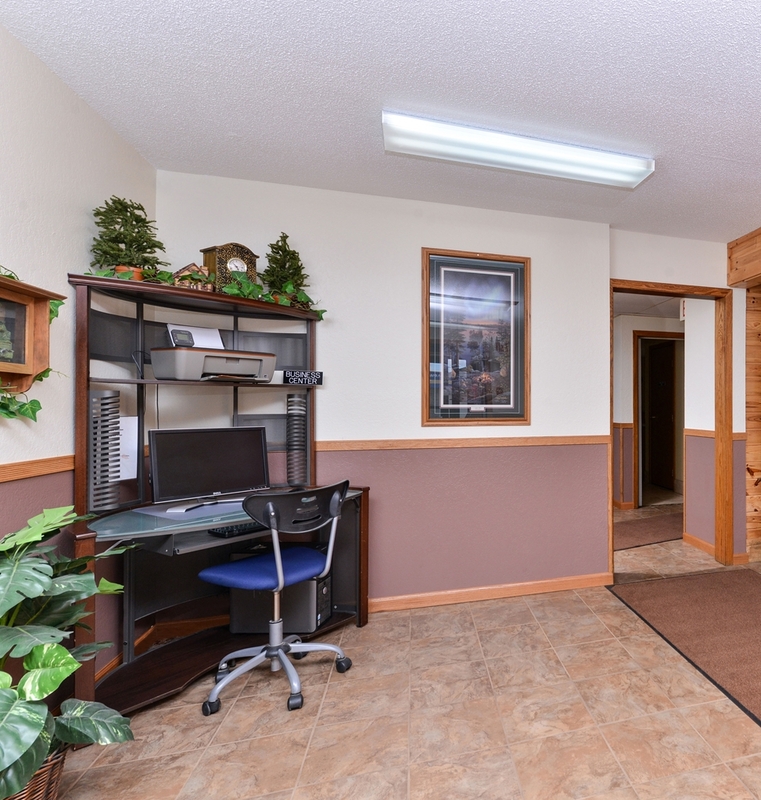 Americas Best Value Inn Detroit Lakes is your best choice within the northwestern region of Minnesota. We offer ideal accommodations and location whether you are in town for boating- hunting- and fishing- or simply passing through on your way to Canada or Minneapolis. At Americas Best Value Inn Detroit Lakes our goal is to provide our guests a great experience- not just a place to stay. At Americas Best Value Inn Detroit Lakes- We*ve Got You Covered from the time you hit the road until your head hits the pillow. El Loro Mexican Restaurant: 1.6 mi. Shoreham Pizza Bistro: 5.8 mi. Jimmy John*s Gourmet Sandwiches: 1.2 mi. Speak Easy Restaurant and Lounge: 2.5 mi. Main Street Restaurant: 1 mi. The Social Cup: 0.9 mi. The Americas Best Value Inn is located at the junction of Highway US-10 and US-59 on the West end of the city 1 mile from the Detroit Lakes Community and Cultural Center..